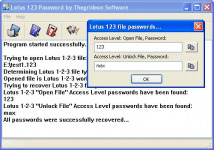 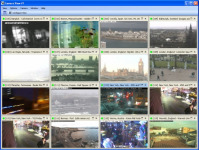 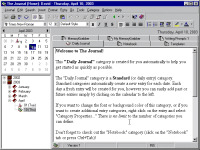 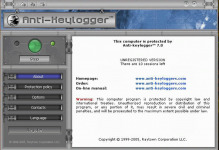 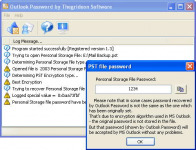 Anti-keylogger for Windows 2000/XP provides every computer with strong protection against most types of the keylogging software, both known and unknown. 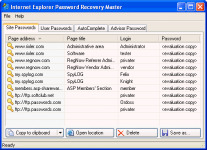 Anti-keylogger blocks keylogging programs activity without using of signature bases. 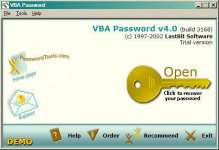 Anti-keylogger is capable to buck various types of keylogging programs possibly included in any commercial, shareware, freeware products, as well as in Trojan horses, viruses of very different operation principles. 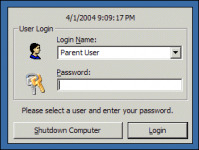 Due to the Anti-keylogger`s protection spy software will not be able to record and steal your sensitive information, passwords, logins, PIN (Personal Identification Number) etc. 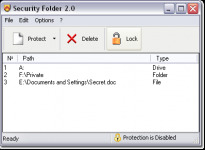 Anti-keylogger works transparently for the user and silently, asking the user no questions thus excluding user`s probability of error when making a decision.